Gung hay fat choy, as they say in Hong Kong. Happy Lunar New Year! 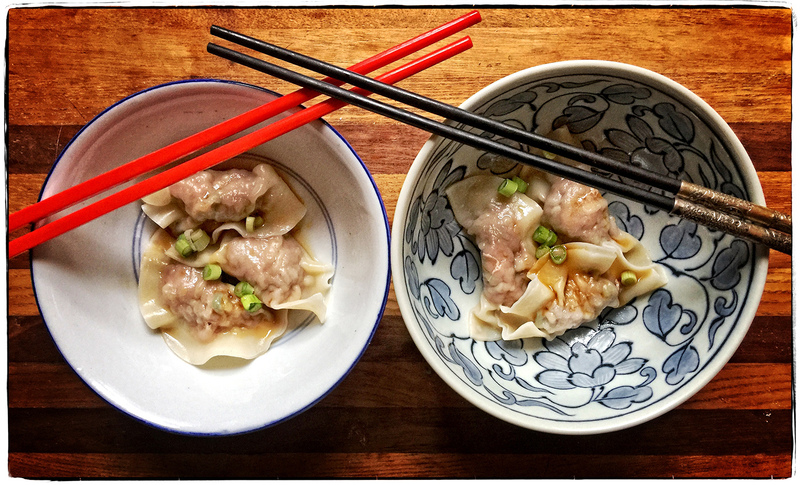 We are eating bowls of beef & pork jiaozi—Chinese dumplings—dressed with sesame-chili oil, rice wine vinegar, and scallions. We keep count of the dumplings so that we both get an equal share. They are that good. Have a great weekend, dear friends. Eat some dumplings and/or noodles, and do something wild and crazy, after all it’s the beginning of a whole new year.